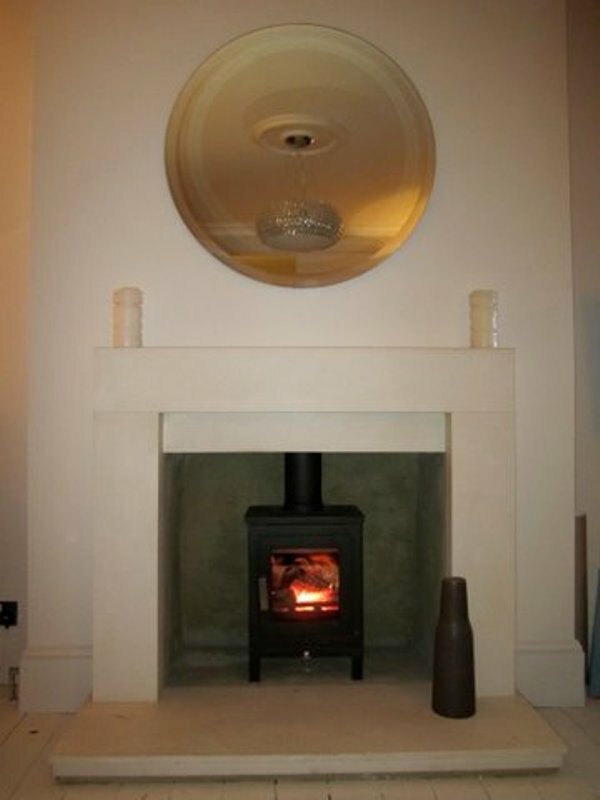 This Shoreditch stove installation took place in a beautiful property in Richmond, Surrey. The project came through a recommendation from a previous client also based in Richmond. This client wanted to put a simple, clean lined stove in his new house. 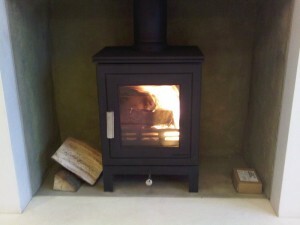 The Billington Partnership suggested one of Chesney’s new multi fuel stoves, The Shoreditch 6 Series to be installed. 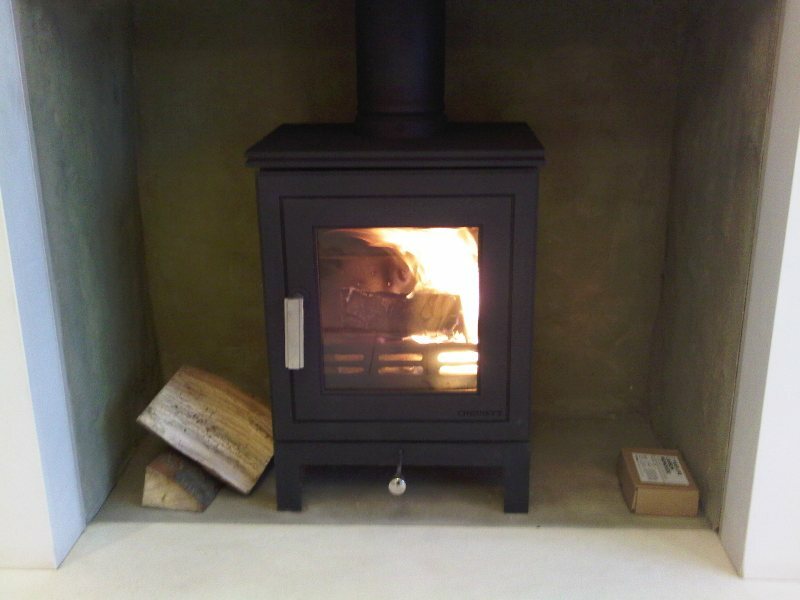 The Shoreditch is one of the most versatile stoves in the Chesney’s range. Its simple clean lines allow it to sit comfortably in a wide range of interiors and make it the ideal interior for a fire surround of contemporary architectural style. It fitted the client’s brief perfectly. Finally, if you are looking to install a stove for your home, please contact The Billington Partnership for advice on which stove is best for your requirements.